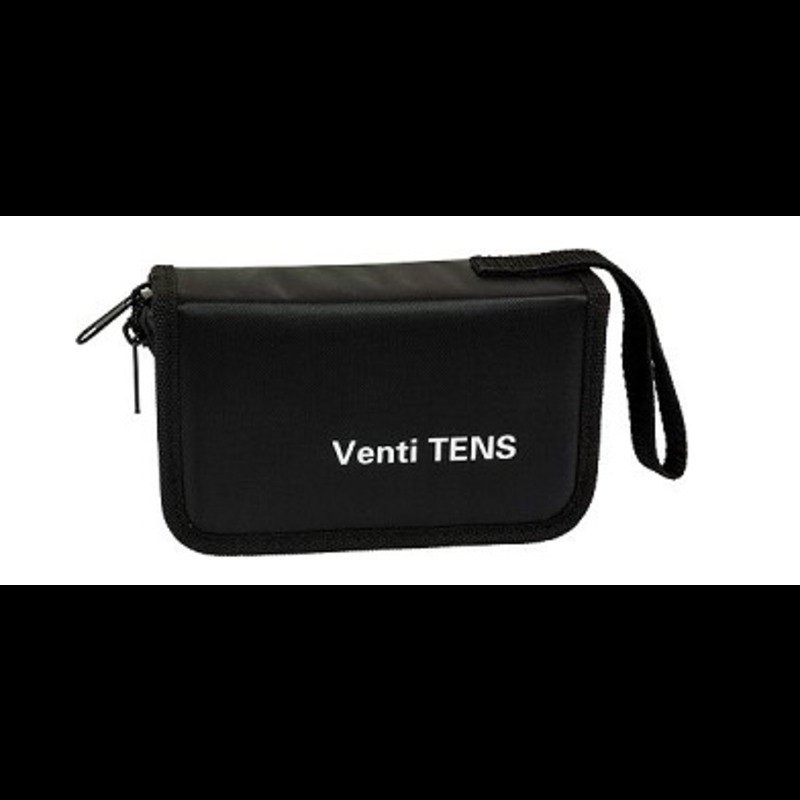 The Venti TENS is a deluxe digital TENS device with three waveforms and twenty treatment modes to choose from. 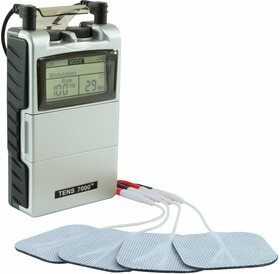 to maximize pain management and muscle toning. 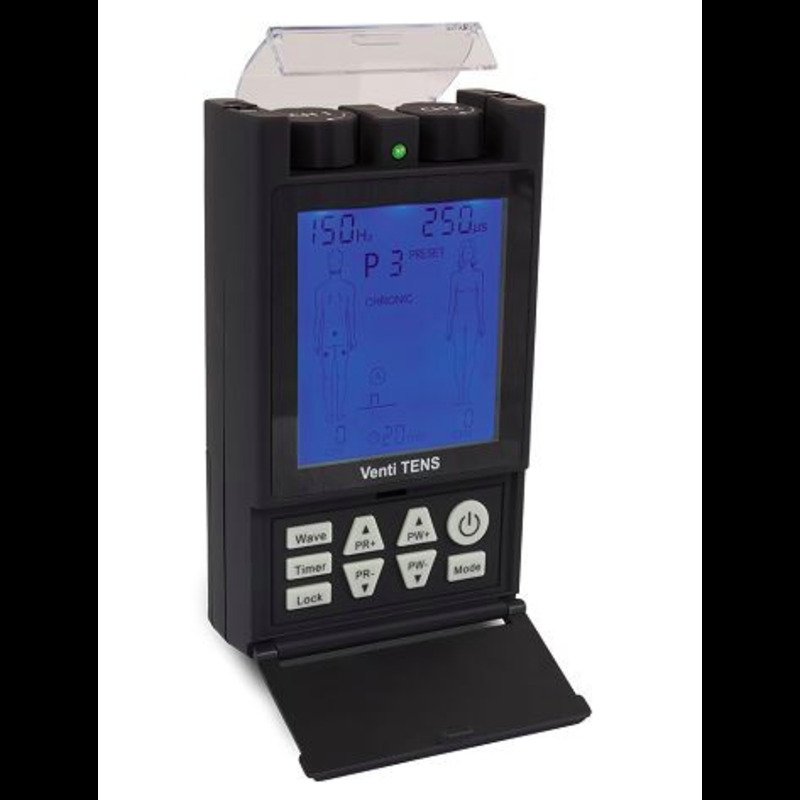 The Venti TENS is a deluxe digital TENS device with three waveforms and twenty treatment modes to choose from. 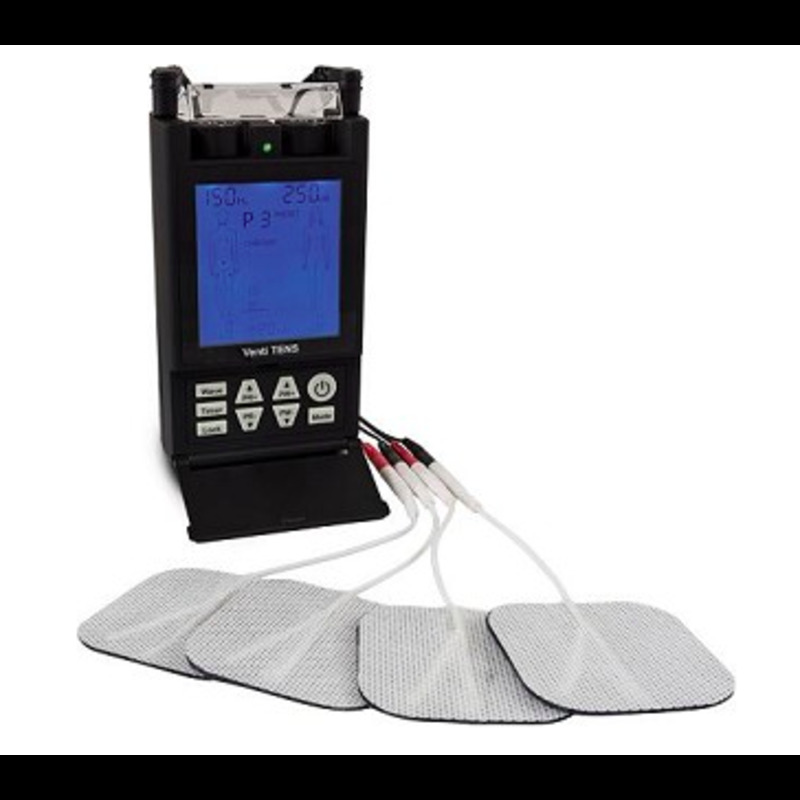 to maximize pain management. 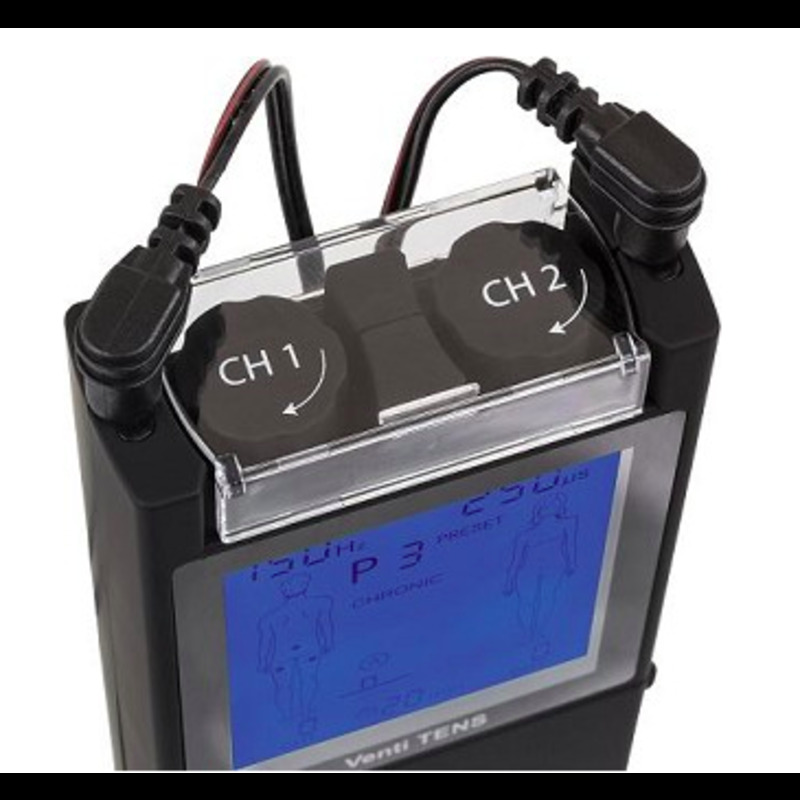 This incredibly advanced, pocket-sized portable device is known for its body part specific settings to help patients with easy set-up and application of each program. The flexibility of the treatment programs provides relief for both acute and chronic pain conditions. 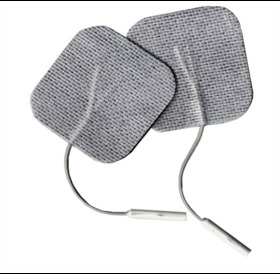 In many people, the reduction or elimination of pain lasts longer than the actual period of stimulation (sometimes as much as three to four times longer).